Our 2017 Divisional Preview takes us to the AFC North today. The North has no shortage of Offensive weapons and also has its share of sleeper candidates. We’ll break that all down in this segment. Keep reading to find out who the King in the North is….KING IN DA NORF!!! Training Camp has started and the Ravens are already down a few men. If you’re a Ravens fan I’m sure this is nothing new to you. Veteran QB Joe Flacco’s status to start the season is in question but the owner would rather bring beer league level QB’s in than sign Colin Kaepernick. Flacco led the NFL in pass attempts last year with 672 but only threw 20 TDs which zapped any fantasy value he might have had. Flacco also lost 271 targets from last year in Steve Smith, Dennis Pitta, and Kyle Juszczyk. The good news is he gained some very good replacements in Running Back Danny Woodhead and Wide Receiver Jeremy Maclin who should both complement Mike Wallace well in the passing game. Breshad Perriman will see if he can make a jump in his third year. They also gain Ben Watson who was signed as a free agent before 2016 but missed the entire year and could be a very good sleeper Tight End. The run game was going to be without Ken Dixon the first 4 weeks of the season but knee surgery to repair a meniscus will now keep him out all of 2017. This leaves Terrance West to carry the early down work unless a veteran back is signed in Camp. The real star of this running game is going to be Danny Woodhead however who I have tabbed as an RB1 in PPR if he can stay healthy. Woodhead will see the most receptions of his career. Kicker Justin Tucker is as good as it gets and the Ravens D should be a good streaming option. The Bengals missed the playoffs for the first time in Andy Dalton’s career last year. The front office clearly noticed that Dalton needed a few more weapons. This Bengals team has a chance to have one of the top offenses in the NFL. We’ll start with the run game which sees Jeremy Hill and Giovani Bernard return. The problem for their fantasy value is the Bengals added one of the top RB prospects in the draft in Joe Mixon. Mixon has a checkered past which is something the Bengals sure seem to have a lot of on their team. 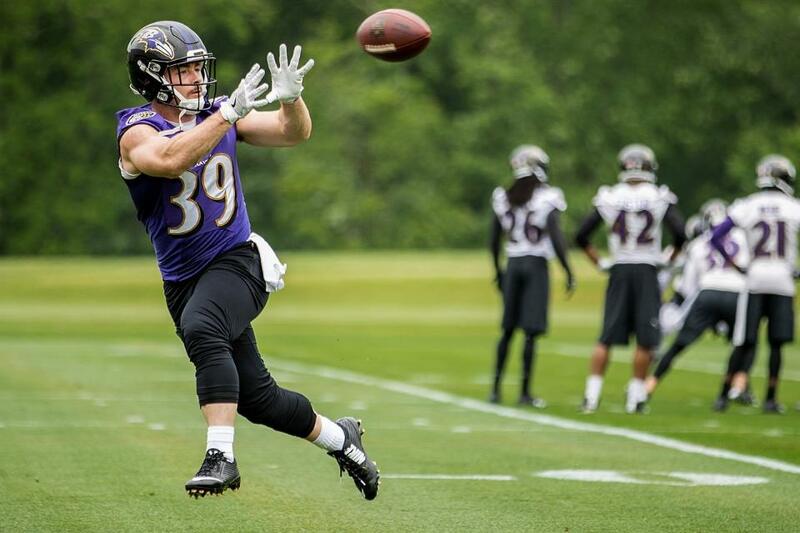 He also has a heck of a lot of talent and has already been turning heads in Camp. Mixon should be the bell cow back as he can make an impact through the air just as much as on the ground. I wouldn’t be out and out shocked if Hill is with another team before the season starts. As for Andy Dalton and his other targets, his star WR AJ Green is coming off a shortened season that could have been the best of his career if he didn’t lose the last 6 games to an injury. 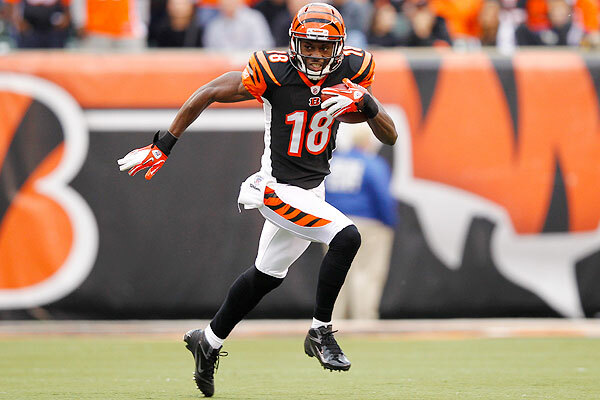 They added the speedy John Ross to go with the supporting cast of Brandon LaFell and sophomore Tyler Boyd. Ross doesn’t have the size I would love but he does have unquestionable speed and will help AJ Green see plenty of single coverage. Tyler Eifert should enter the year healthy and remain one of the bigger red zone threats in the league. Randy Bullock and Jake Elliott are having an open competition for the Kicker job. Cincinnati’s defense is not what it was a few years ago but should still be good to stream some weeks. The Browns are building something special. It’s not here yet but the foundation is being laid. Part of that process included taking on the awful contract of Brock Osweiler. One of rookie Deshone Kizer or second-year man Cody Kessler is the likely starter at QB. The early word from training camp is that Kizer is impressive and could win the job. The running game revolves around Isaiah Crowell. Crowell was an RB1 last year in most leagues. Hue Jackson made no bones last year about giving him plenty of work even when the Browns were playing from behind. Complementing him in the backfield is nifty receiving back Duke Johnson. 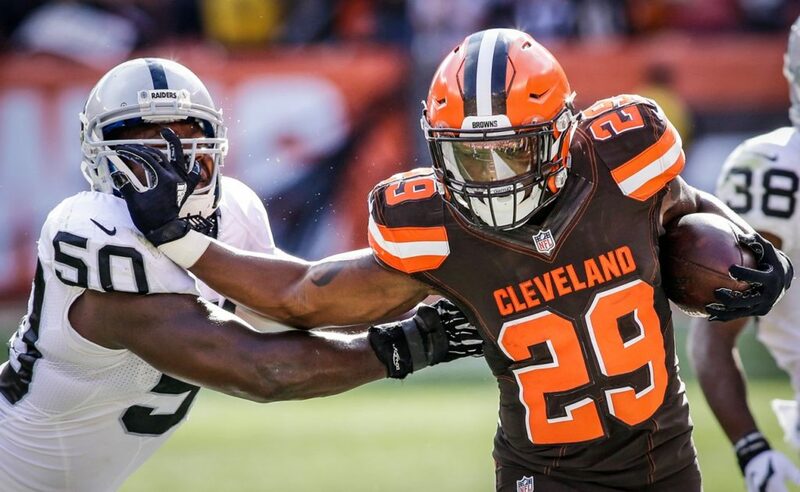 As more leagues shift to a PPR format, Duke Johnson could have a lot of value this year. Hue Jackson has said that Duke is the best Receiver on the team. That’s high praise considering he isn’t a Wide Receiver. The WR corps is led by free agent Kenny Britt and second-year man Corey Coleman. Britt surprised us all last year by gaining 1000 yards in one of the worst offenses the NFL has seen in some time. While the QB situation in Cleveland isn’t perfect it should still be an upgrade from last year. Corey Coleman started his rookie year with a bang before missing most of it with an injury. I look for him to be the better WR to own of the two this year. Rookie David Njoku was drafted to be the starting Tight End of the future. While he is a great prospect he is having a rough training camp and can’t catch a cold right now. The nonexotic Seth DeValve is likely to be the starter at TE to start the year. Cody Parkey is having an open competition with Zane Gonzalez to be the kicker. The Browns defense will probably be a great value one week for DFS but I wouldn’t recommend them in a season long league. The Steelers may be Fantasy Football’s richest team in 2017 as almost every position has an every-week starter. 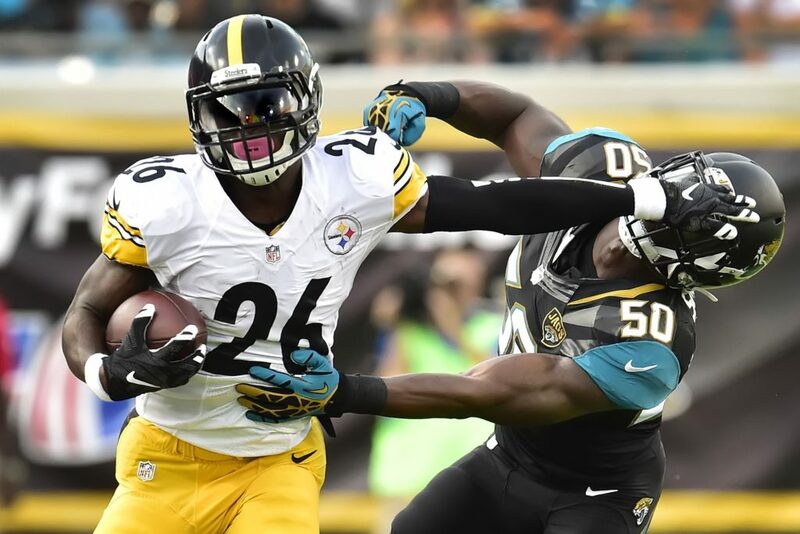 We’ll start at running back where I am proclaiming Le’Veon Bell the King in the North…KING IN DA NORF!!! I don’t like players holding out but Bell gains nothing by sitting out games. I do agree with him that he should be paid as a weapon and not a running back. In fantasy scoring, he is basically a player and a half. I have him as my overall number 1 pick this year. Rookie James Conner will be his backup and has been showing very well in camp. Starting RB for the Pittsburgh Steelers is a lucrative fantasy scorer so if anything happens to Bell, Conner should return RB1 value. Ben Roethlisberger said he contemplated retiring in the offseason but luckily for the Steelers and us he didn’t. Big Ben is a no doubt about it QB1 but he is much better at home than on the road which makes him more of a committee guy in Fantasy. He benefits from throwing to the best wide receiver in the game, Antonio Brown. In addition to Brown, the passing game gets a boost with Martavis Bryant returning from suspension. Bryant is the deep threat that can win you a week with 2 catches. The rest of the receiving corps are Sammie Coates, Darius Heyward-Bey, and rookie JuJu Smith-Schuster. Smith-Schuster has sleeper potential as does any receiver in Pittsburgh’s offense. Tight End, Ladarius Green was a huge bust last year, and concussion issues forced the Steelers to cut him. Jesse James will be the starter at tight end with Xavier Grimble also getting opportunities. James could emerge as a sleeper and catch 6-8 TDs. Chris Boswell is the Kicker and the Steelers Defense should be ok most weeks. Thanks for reading. Leave me a comment below and tell if there are any sleepers in the AFC North that you want to hear more about. We’ll be back soon with the AFC South!